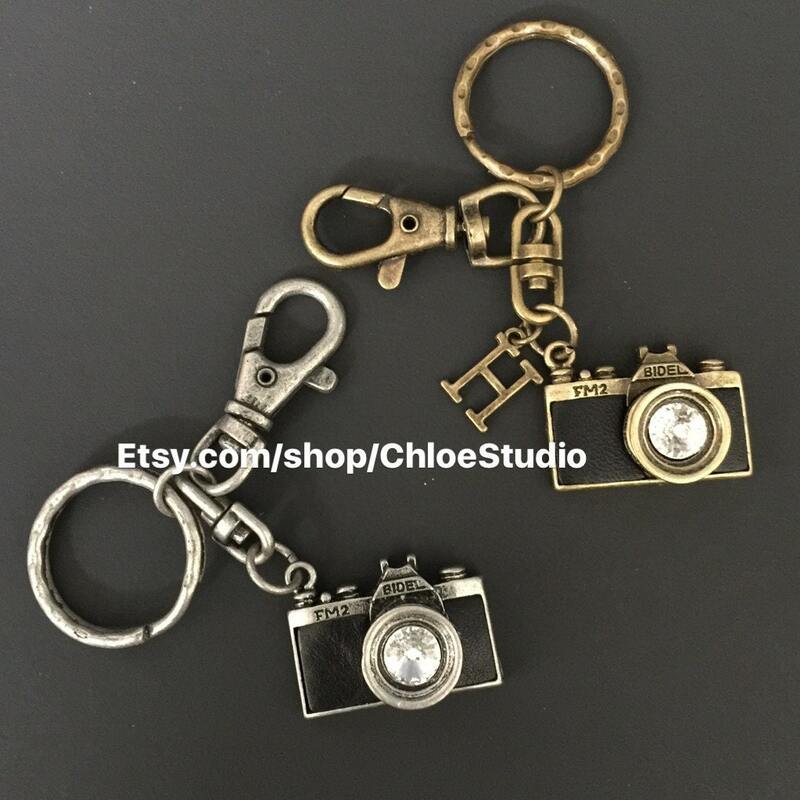 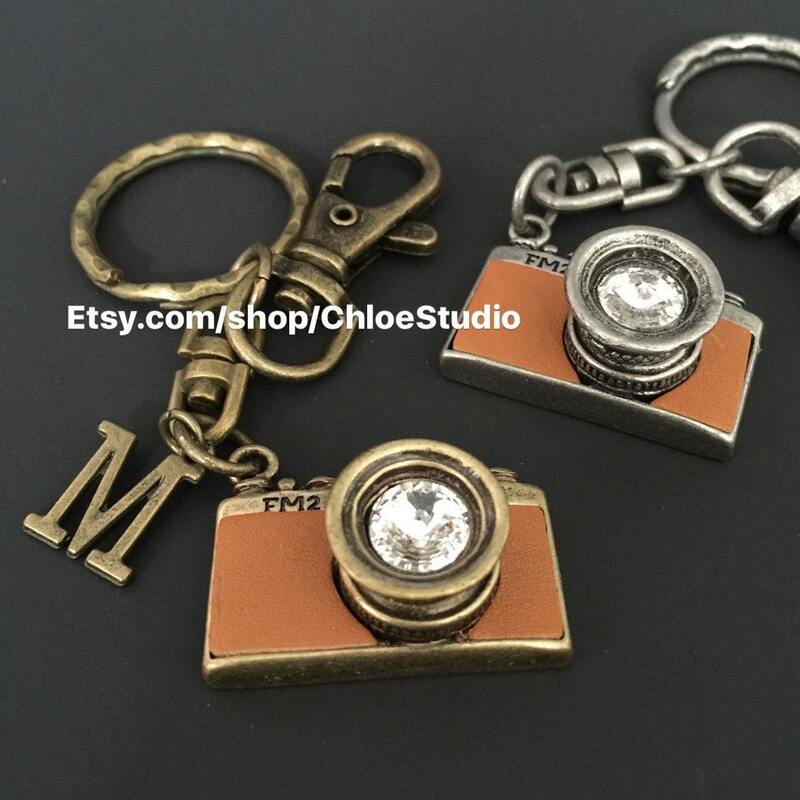 Vintage camera keychain is a great gift for photographers! 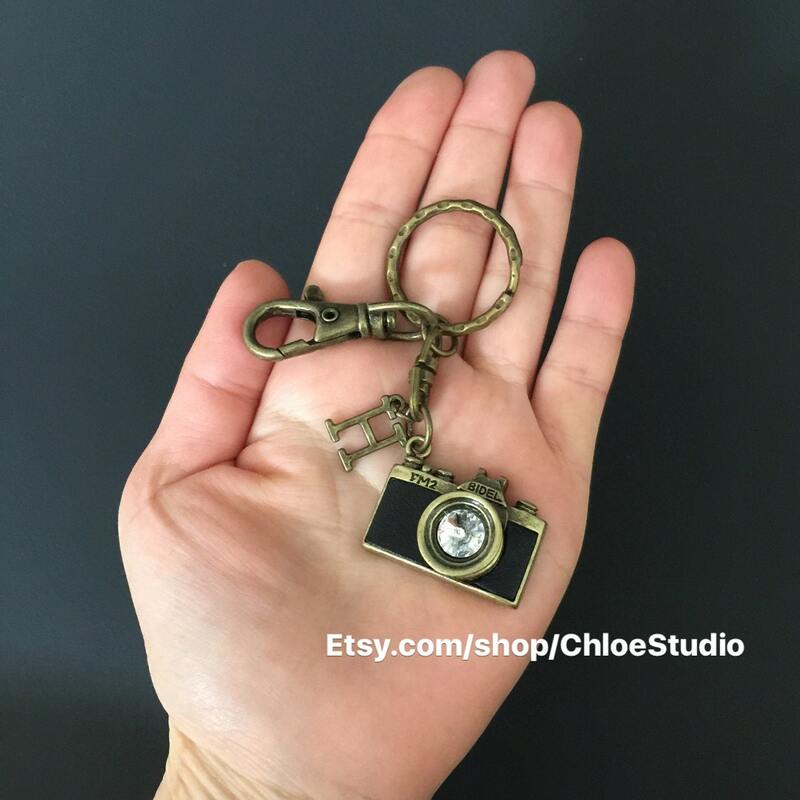 The lens is made of brilliant crystal glass. 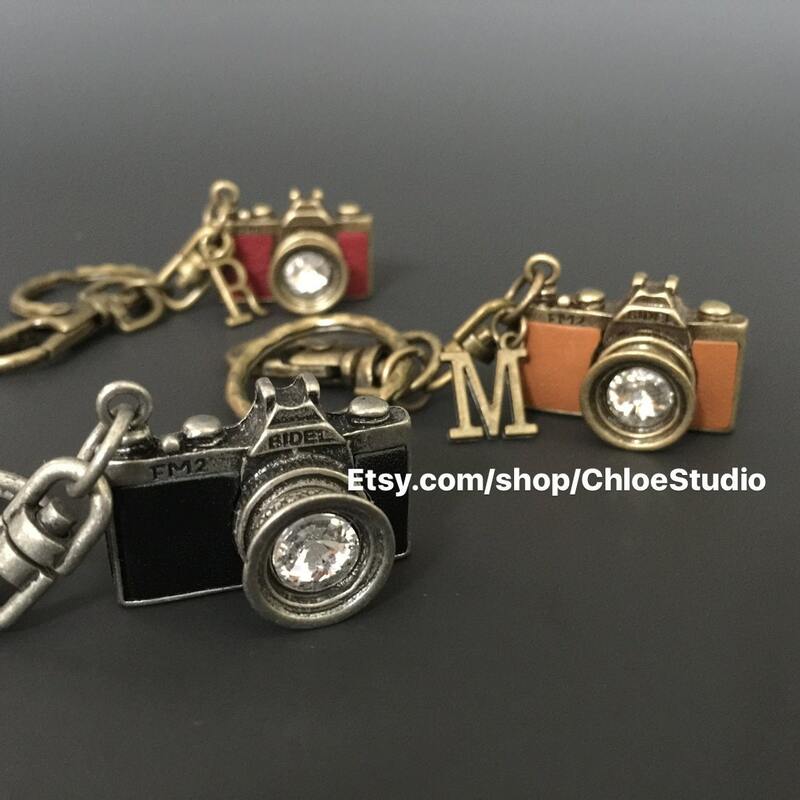 The camera body is made of metal. 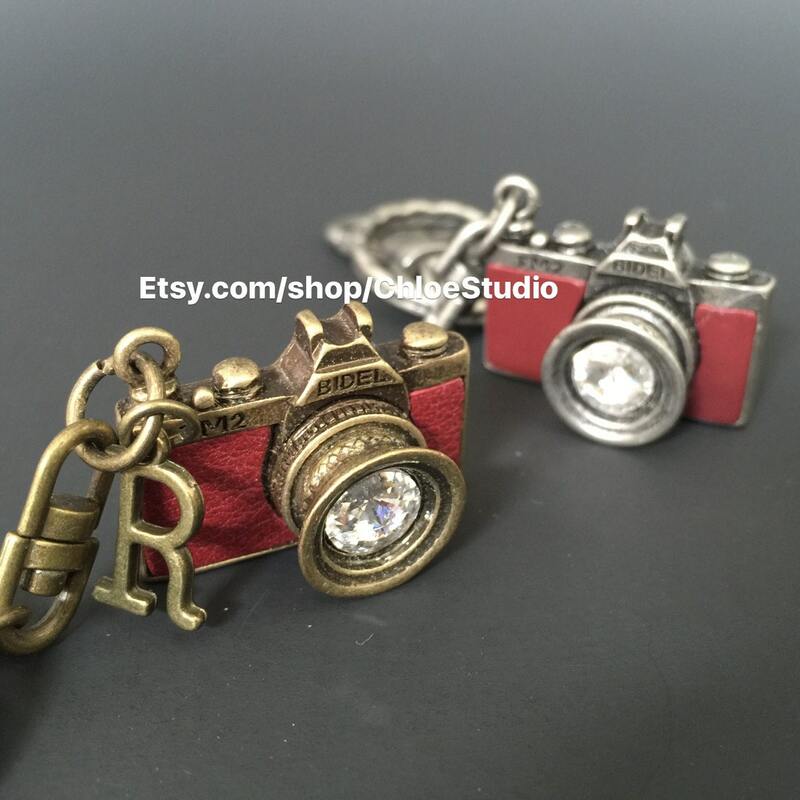 Gorgeous details is sure to be enjoyed by any photography fan!